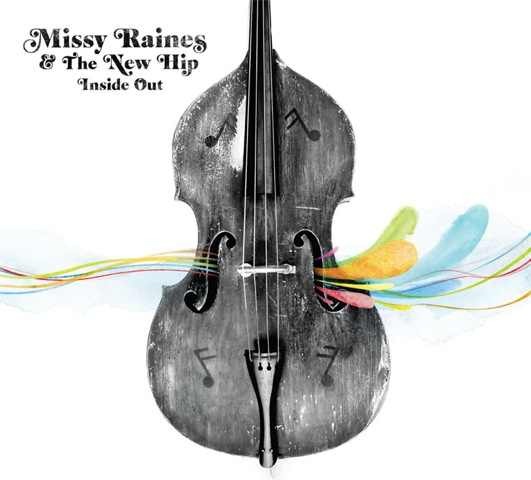 News from Missy Raines and the New Hip reveals that their Compass Records release Inside Out has made it to the 52nd Annual Grammy Awards Nomination BallotÂ in the Best Contemporary Folk Recording category, while Stop, Drop & Wiggle has made it to the ballotÂ forÂ Best Country Instrumental Performance category. What a fantastic week at IBMA.Â It was wonderful to see so many old friends and get a chance to make new ones. We even got to bring some New Hip music to some new fans. I have to say, an IBMA highlight for me was being part of the Most Awarded Instrumentalists Band at the Awards Show Thursday night!Â Picking with Stuart Duncan, Ronnie McCoury, Jim Mills, Bryan Sutton, and Rob Ickes.Â Â Oh Yea! As the leaves are turning here in Tennessee, our thoughts are turning to new music and we are gearing up and planning to head back into the studio later this winter.Â We look forward to bringing new tunes your way for our 2nd Compass Records release slated for 2010…Â Stay tuned for more details. Alison Brown, Dale Ann Bradley, and Missy Raines were all recently featured in Barry Mazor’s The Sisterhood of Bluegrass article for The Wall Street Journal. The article focuses on the tradition of women in bluegrass and how each Alison, Dale Ann, and Missy came to playing their own version of bluegrass but by taking very different paths. Compass Records’ 15-year anniversary and the new albums from Alison, Dale Ann, and Missy are also highlighted. The full article online by clicking here. Click here to sample tracks from Alison Brown’s new album, The Company You Keep. Click here to sample tracks from Dale Ann Bradley’s new album, Don’t Turn Your Back. Click here to sample tracks from Missy Raines’ new album, Inside Out. Compass Records has advised that Missy Raines, renowned bass player and now band leader of The New Hip, is featured in the current issue of Bass Player Magazine. Known for her ability to seamlessly fuse bluegrass virtuosity and jazz-tinged licks with a song-driven sensibility, Missy Raines’ bass has yet to meet a genre it can’t groove with. Missy Raines, seven time winner of the IBMA Bass Player of the Year award announces a new album Inside Out with her band The New Hip. If you allow it, music can take people and let them be seen from the inside out. It’s a way of letting people see who you are without having to sit there and talk about yourself. For instance, the title tune, ‘Inside Out’ contains the sort of surprises that life often throws at you, expressed musically. When I was writing the tune, I was thinking, this all makes really musical sense except this one half-step change here. That’s what throws you off. For me that’s what I’ve been through. Just when you think you know what’s going to happen, something comes up surprises you – Missy Raines. Missy Raines is a perennial nominee and winner of the International Bluegrass Music Association’s Bass Player of the Year Award. She’s claimed that honor seven times and is in contention to win the honor again this year. At a press conference held today at the Country Music Hall of Fame, the International Bluegrass Music Association announced it’s 2008 Nominees for their 19th Annual IBMA Music Awards Show. Missy, a 7 time recipient of the Bass Player of the Year Award, is among the top 5 finalists once again this year. 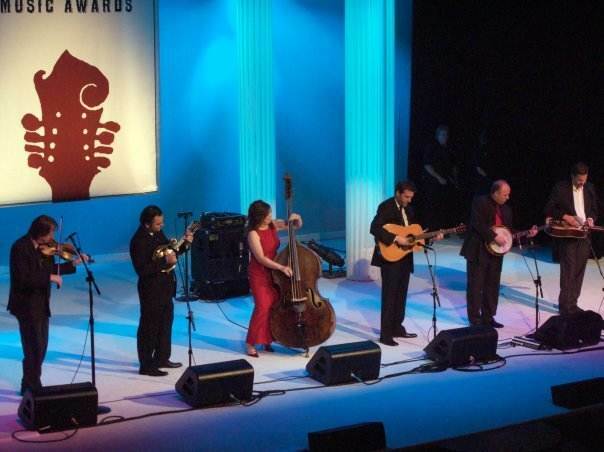 The Awards Show will be held at the Ryman Auditorium, Thursday, Oct 2, 2008 and will be hosted by Del McCoury.